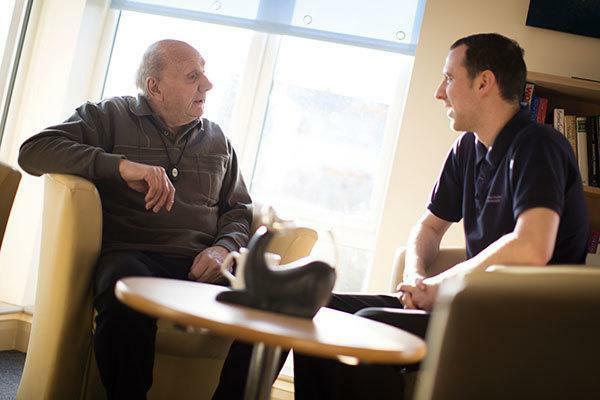 We know that it is difficult for families to cope when living at home safely is not guaranteed because of illness or advancing years . This is why our service has been designed to strike the balance between peace of mind and practical support so that you and your loved one can get on with your lives. We have been supporting vulnerable people to live independently at home since 1984 so we have lots of experience of working with families and keeping everyone informed and involved. We have a menu of equipment to choose from which mean we can tailor the support we offer to meet your family�s individual needs. We will work with you, your loved one and any health care professionals involved in your relative�s care to choose the equipment and service level that best suits your situation. "Megan assisted me over the weekend. I really appreciate the service and want everyone involved to know how grateful I am." "Becca is my angel - she is caring and very professional. Becca helped me to my feet when I fell and made me a lovely cup of tea"
"Matty helped me when I fell out of my bed and topped up my electricity card so I had enough credit to get by."